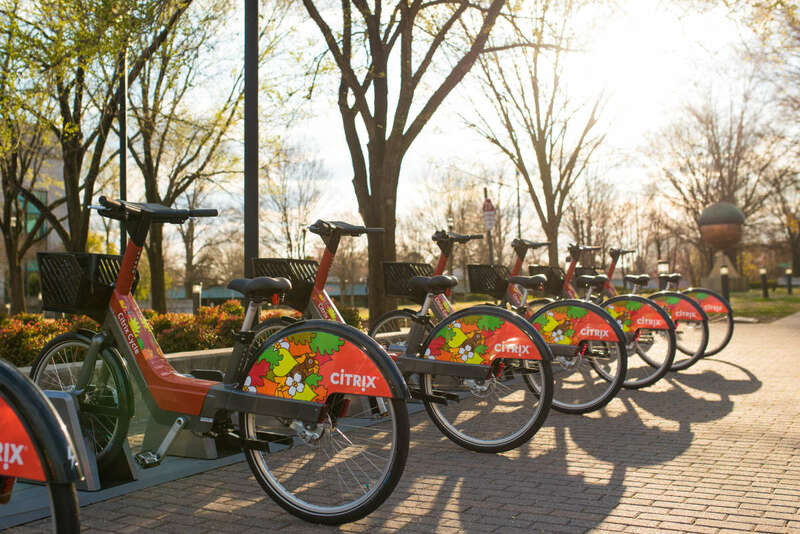 Citrix Cycle, a bikeshare program that’s backed by the City of Raleigh, launched in 2019. 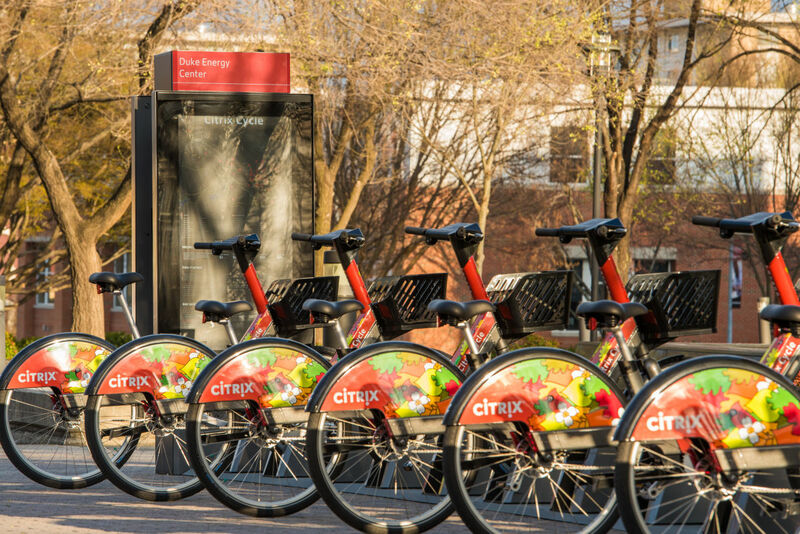 Using a mobile app, the program allows residents and visitors to rent a bicycle from any of 30 docking stations located around the city, providing 45 minutes of ride time before the bicycle needs to be returned back to any dock. The 30 docking stations are mostly located in and around downtown Raleigh, with easy access to parks, shops, restaurants and attractions. 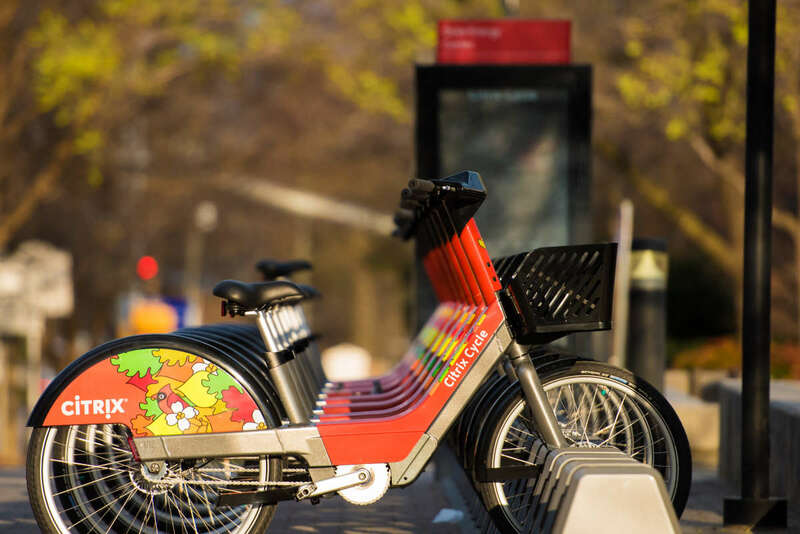 Of the 300 bicycles that are available for use, approximately 200 of them are electric assist, meaning riders get a battery-powered boost as they pedal. The cost can be as little as $2 for a single-trip pass or $6 for a day pass that allows unlimited 45-minute rides.